Looking to groove to some great music? 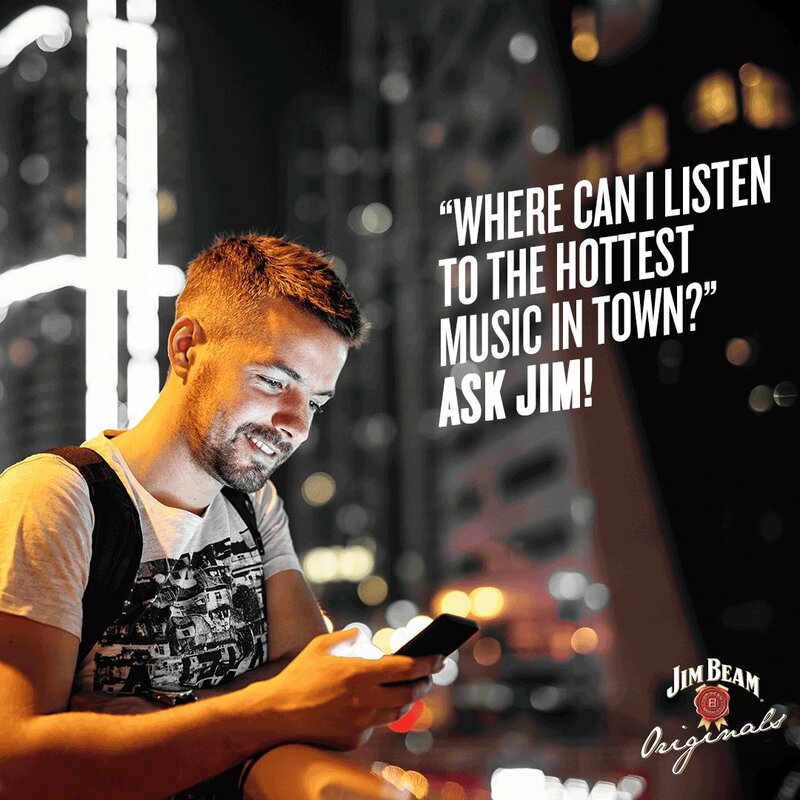 Shoot a message to Jim, on our Facebook Messenger, and he’ll update you about all the ‘must check out’ gigs in town! Absolut vodka and Drinkaware.ie selling alcohol. Alcohol a Group 1 carcinogen same as arsenic.